While no one loves a child quite as a parent does, most parents hope that their nanny will care for their child. Even when feelings of jealousy rear their ugly heads, most parents hope that the relationship between their child and his caregiver is a close one. 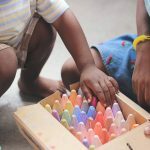 If you are not quite sure about the signs that let you know your nanny cares for your child; here are some ways to tell your nanny loves your kids. 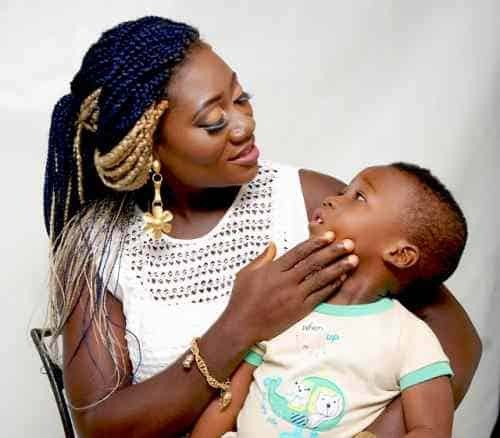 A nanny who celebrates milestones and genuinely praises your child’s achievements clearly cares. She is likely invested in their continued success. On the other hand, a nanny who rarely praises your child and shows little interest in their progress may not have much of an emotional investment in them. When your nanny loves your children, she’s likely to check up on them when they’re not feeling well. She will show a very real concern for their well-being, even on days when it is not technically her responsibility. Your nanny is only human and will inevitably have days when she’s more worn out than others. However, she should generally be engaged and attentive when caring for your child. A nanny who is distant and aloof, however, may simply view caring for them as a necessary chore to obtain her salary. Loving a child creates an inherent emotional investment in his success. A nanny who feels true affection for your child will be determined to help him/her reach crucial milestones. This could be as simple as encouraging them to do their homework or to practice their lines for a play. Nannies who don’t feel genuine affection for their charges may be disinterested in spending time with the children. Whereas one who does care about them will be eager to spend time playing with them and teaching them new things. The way that your nanny greets your children each day is generally a fairly reliable indicator of how she feels about them. Affectionate greetings and immediate attention show genuine emotion. A more detached and businesslike approach may indicate the opposite. Note her body language, does she ask how their night was and generally share pleasantries with them. Nannies who don’t have an emotional investment are unlikely to be cheerful around the child that they care for. There will always be days that are more difficult than others. A nanny who legitimately loves your children may be a bit worn down from time to time. However, a nanny who is consistently in a foul mood or is obviously eager to leave the moment you return should be watched. They are human but a nanny who is consistently in a foul mood should be watched. Few things are as reliable when it comes to indicating the nature of a child’s relationship with his caregiver than the way that he reacts to her. Observe the way that your child reacts to and engages with his nanny. If he’s generally happy to see her and can’t wait to fill her in on things that have happened; there is a good chance that the two of them have a healthy relationship. 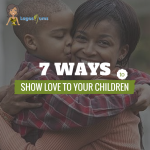 It can be difficult to watch your child eagerly greet his nanny or share inside jokes with her that the two of you don’t have. However, it is important to remember how valuable a support system is that includes good child care. Rather than allowing natural feelings of jealousy to negatively affect your own relationship with the nanny, try to keep in mind that your child’s love for their nanny is a sign that you have chosen a good person.